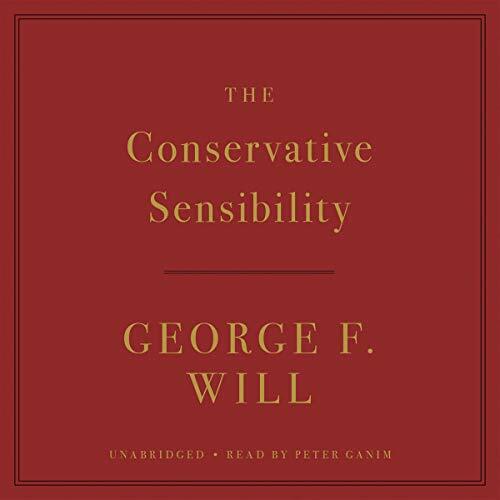 Showing results by author "George F. Will"
For more than four decades, George F. Will has attempted to discern the principles of the Western political tradition and apply them to America's civic life. Today, the stakes could hardly be higher. Vital questions about the nature of man, of rights, of equality, of majority rule are bubbling just beneath the surface of daily events in America.